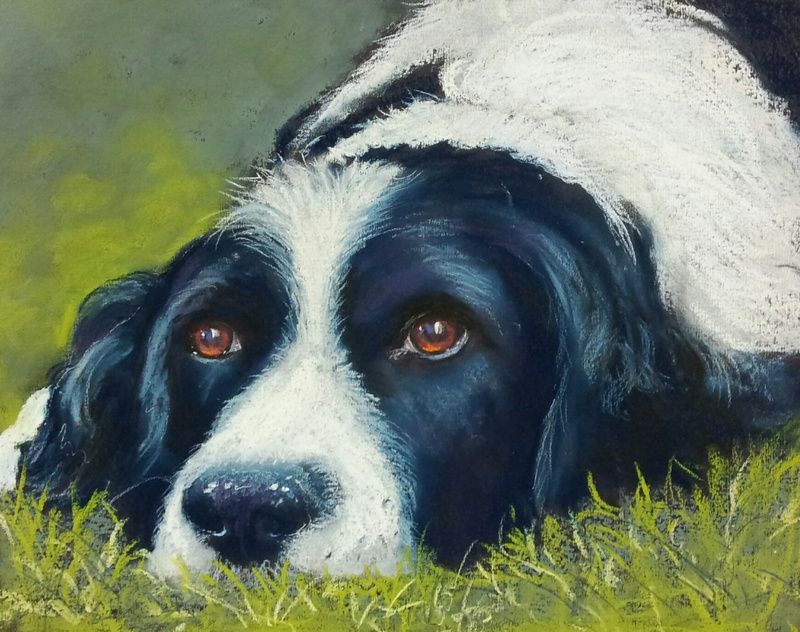 Posted on 14 August 2013, in Demonstrations, Pastel painting, Sue Smith. Bookmark the permalink. Comments Off on Sue Smith pastel demo 2013.